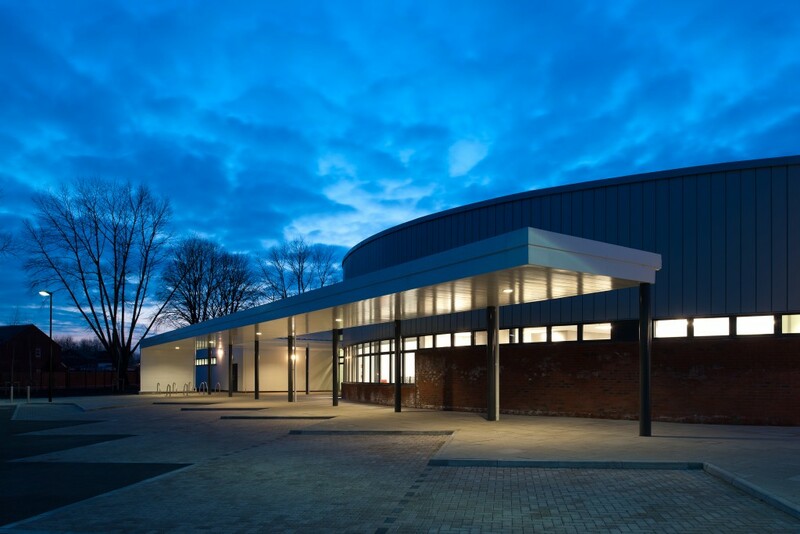 A new build 5600m2 single storey SEN school, Millwood is a state of the art teaching facility catering for pupils from 2-11 with special education needs. 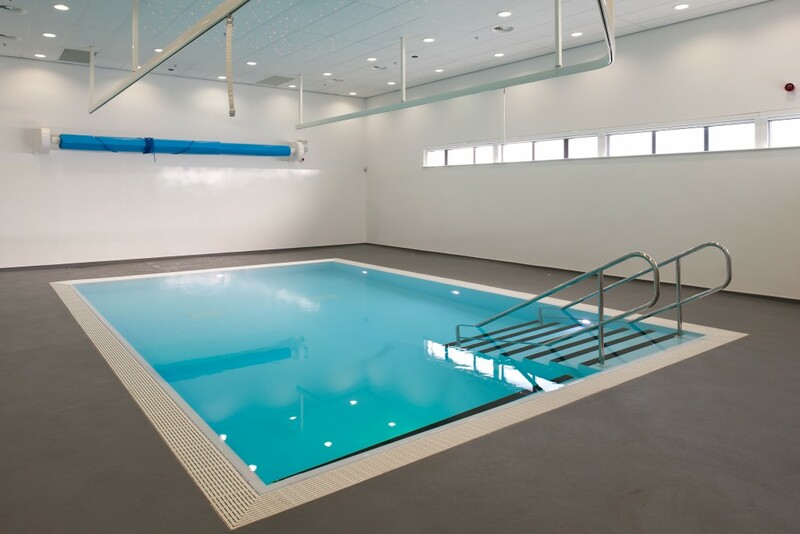 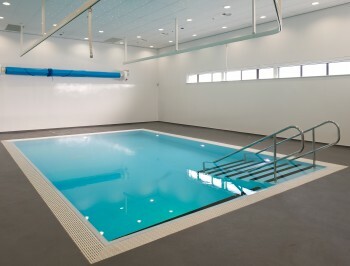 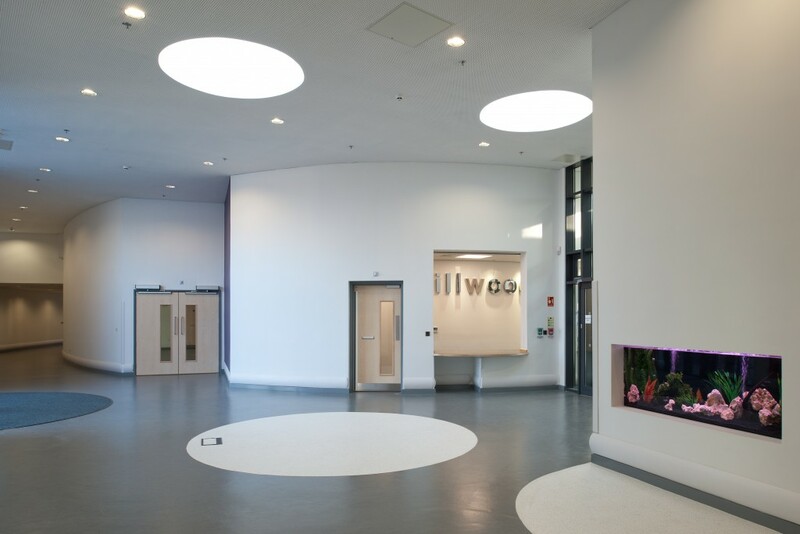 The facilities within the school are all set around easy accesability and offer a safe environment for their pupils. 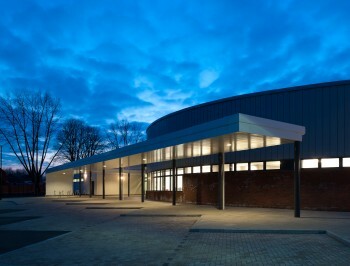 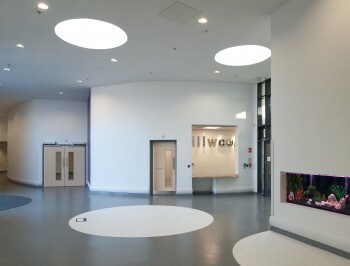 A host of technologies are used within the school which acheived BREEAM “Excellent” rating.